BRAND NEW! 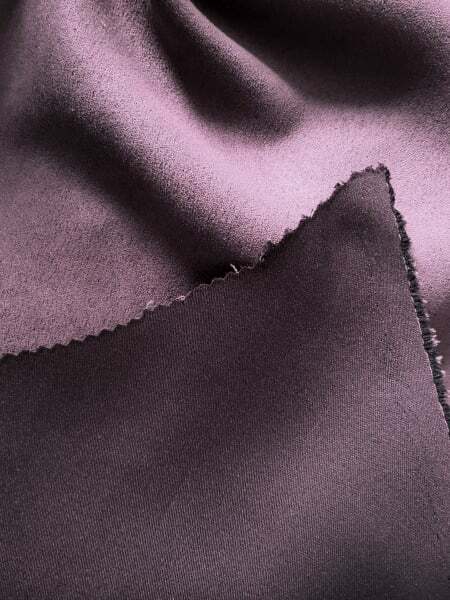 This luxury grade suede is ideal for upholstery and interior projects. 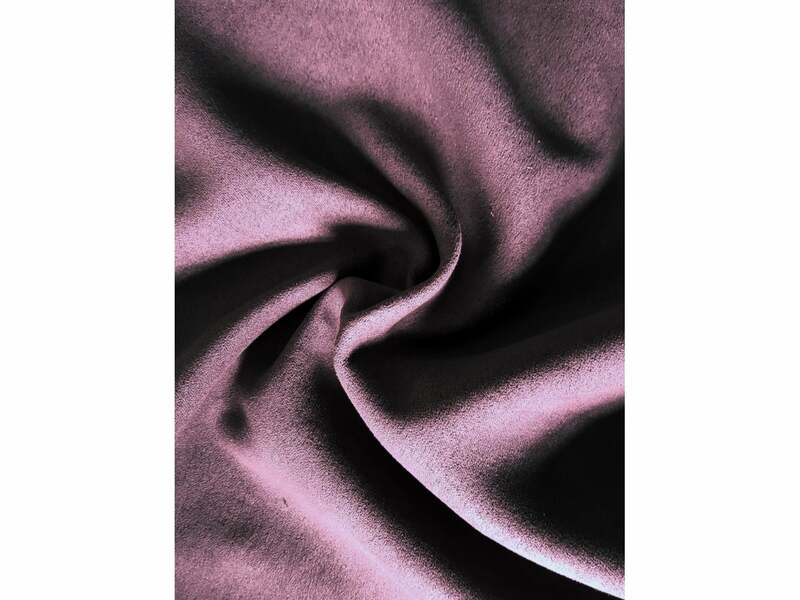 It has a natural, soft and smooth texture, great for curtains! Sold by the metre. Fabric use: Great for all upholstery including sofas, cushion covers, chairs, head boards, curtains and much more!